This fall will mark four years since I went gluten free. That means I have been sharing my gluten free journey, and recipes with you, for four years. Has it really been that long?! I plan to share more about four years of eating gluten free in another post, but today I thought I would focus on sharing a few gluten free recipes from my archives. Recipes from the archives often get forgotten about, so this is a fun way to highlight them. Today I am highlighting the gluten free posts from September over the last few years. I hope you enjoy it and I hope you find some gluten free recipes to try. 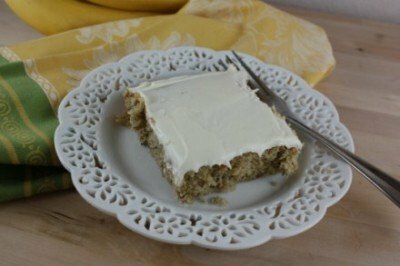 We love these gluten free banana bars. So good! My kids also love these gluten free banana waffles. 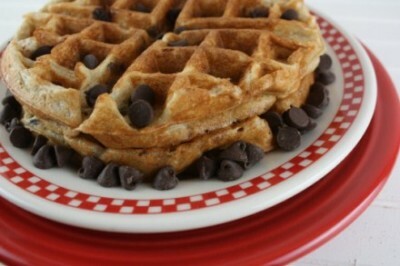 Bananas and gluten free flours work well together and these waffles are an example of that. 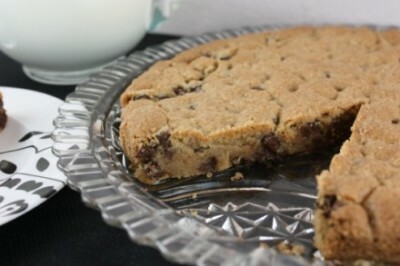 Gluten free cookie cake is perfect for birthdays and special desserts. You won’t know this is gluten free. 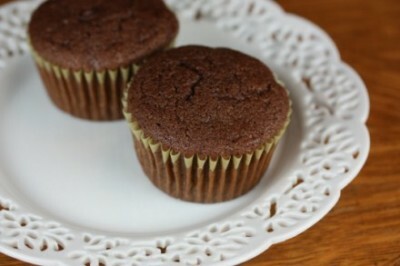 I have not made these double chocolate gluten free muffins in awhile and I need to make them again. 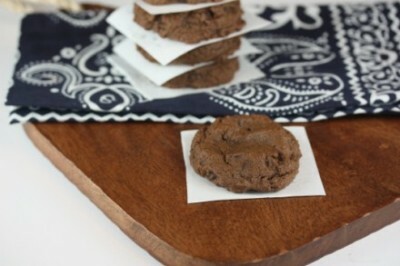 Chocolate quinoa cookies are healthy right?! They have quinoa in them after all. Okay, so maybe they are not the healthiest, but they are very good! 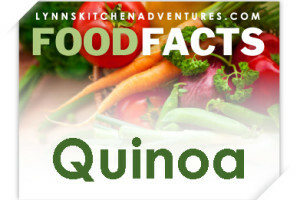 Last September I also talked about what quinoa was and some recipes that I love for using it. 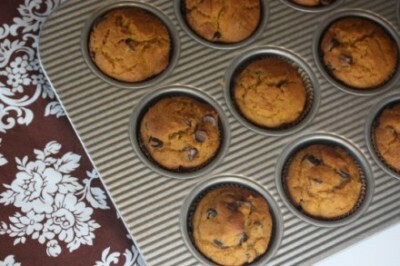 And I can’t forget about these gluten free chocolate chip honey muffins. They were delicious!